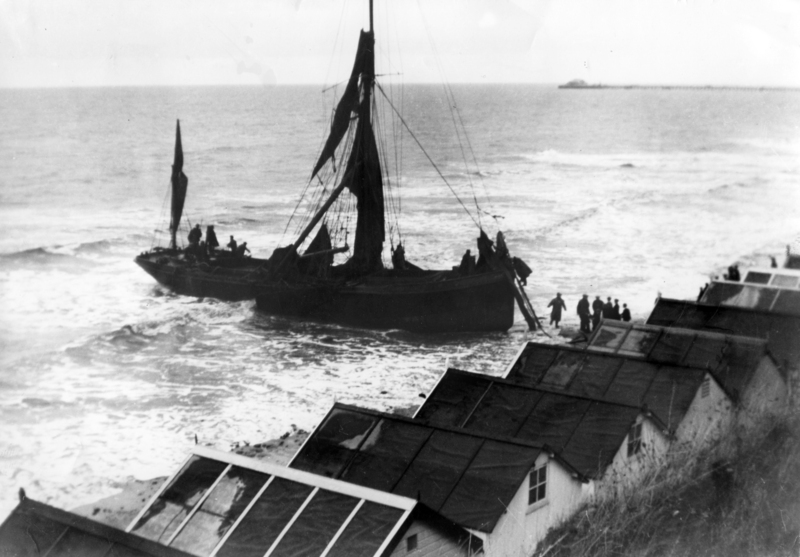 Putmans photographers specialise in photo restoration, and maintaining a massive archive of photographs of Walton-on-the-Naze. Putmans, the photographic studio at Walton-on-the-Naze, was founded in 1921. David West and Peter Frost ran the business together for more than 30 years winning so many national photography awards that Putmans came to be known as 'The Award Winners'. In 2005 David retired from the business and today Peter keeps the Putmans Archive alive, albeit in a scaled down way from his home.